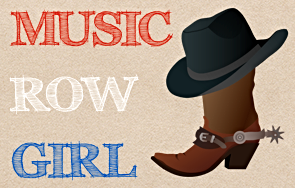 …he just released the first of many country songs to come! 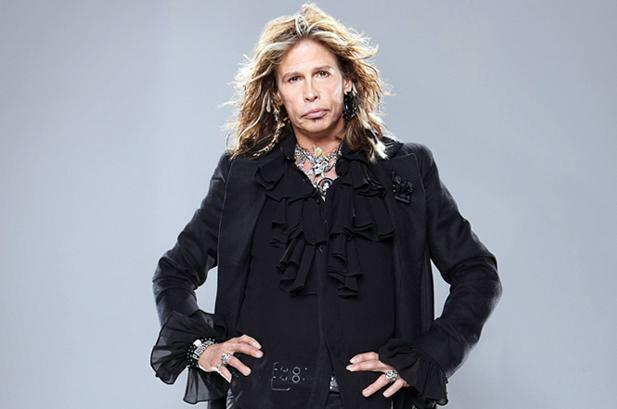 As if you could stand to wait any longer to hear a country song from Steven Tyler…the time has come and he’s sharing that song with you and me! Good news is that the song sounds good to me and is really a good example of what will happen when a rocker moves to Nashville. The song isn’t the very best country song I’ve ever heard in my life, but it has passion, potential, and a whole lot of heart! It’s the right mixture of the three and Steven did a great job with it so far! I say that because he just performed it on the American Idol results show on Wednesday! “Love Is Your Name” was written by Nashville’s own Eric Paslay and Lindsey Lee! 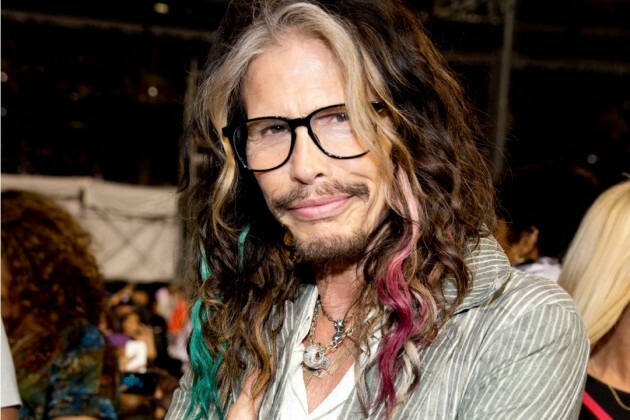 I reported to you on April 6th that Steven was signed to Nashville’s very own mega-label Big Machine [musicrowgirl.com/steven-tyler-signs-with-big-machine] and here we are a month later and he has a single for us! That happened really fast! I love you Steven & best of luck to you in country music!